The Banda people form the largest ethnic group in the Central African Republic. 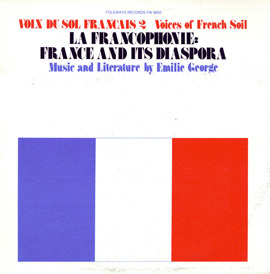 They are divided into over fifty subgroups, each with its own speech, customs, and art forms. 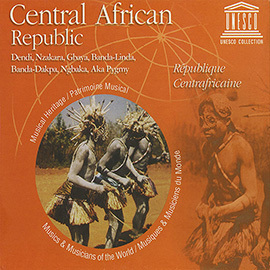 Two neighboring groups among the Banda, the Linda and the Dakpa, share many musical traditions, yet retain a distinctive musical expression. 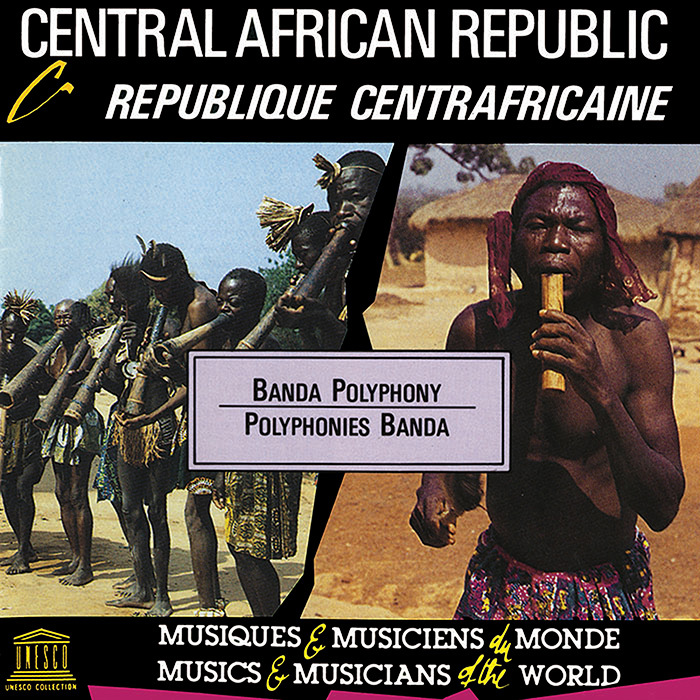 The orchestration of Banda music compiles polyphonic layers of wind instruments made from tree roots, bamboo, antelope horns, and other natural resources. Their ensembles are composed of a variety of flutes, horns, whistles, drums, and voices playing independent melodies that weave together. The ensembles are usually accompanied by a pair of jingles that are either struck together or worn by dancers. 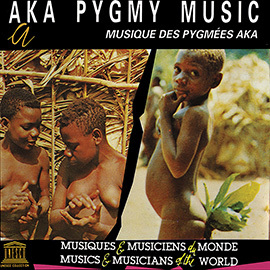 This album, recorded and annotated by noted African ethnomusicologist Simha Aron, presents seven examples of the music of the Linda and four examples of the music of the Dakpa.